Day 142 of SP… I see him….Moto Moto… struttin’ down Border St, humming his tune…. then he sees her; crosses the road (that’s the reason)..His posture says it all.. “Hey baby what’s up”.. 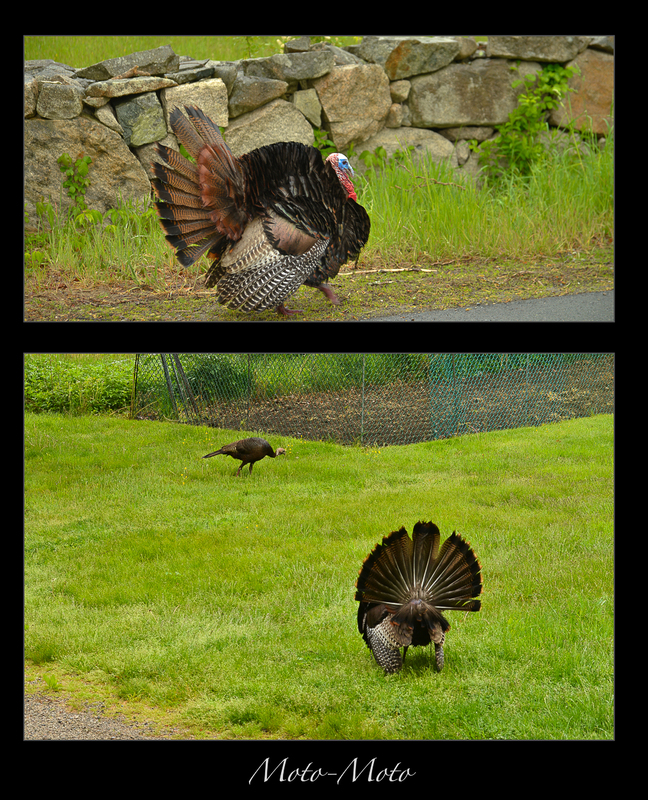 I think…Seriously, get a nest you two I have a SP Photo to take… what a bunch of turkeys!